Frieda Loves Bread: Stephens Fry Sauce, Utah State Fair, & TWO Giveaways!! 18 Stephens Fry Sauce, Utah State Fair, & TWO Giveaways!! If you have been in Utah, you have heard of fry sauce. If you try to ask for fry sauce anywhere outside of Utah, you will be met with a blank stare and the words, "Fry ... what?" I've heard of many versions of fry sauce, but the basic formula is mayonnaise and ketchup. My son prefers more ketchup, hubby prefers more mayo. Yes, Stephen's makes my favorite mint chocolate gourmet cocoa, and now they are making another Utah favorite: fry sauce. It's for hamburgers, corn dogs and whatever you can think of! Doesn't that look good? It is. It is not simply ketchup and mayo... it is mild, with a very slight tang, which will be pleasing to even the pickiest of family members. Stephen's has graciously given me TWO bottles to give away to two of my readers! It's easy to enter. Use the Rafflecopter widget below. It's open to ALL my US readers! Wanna take your family to the Utah State Fair Sept 6-16? Stephen's is offering two family passes (four tickets each) for TWO of my readers! Yay! I will also mail a bottle of Stephen's Fry sauce to each of the winners. How does that sound? (1) Think of a recipe that highlights Stephen's Fry Sauce (beyond the burger) or what you love to dip into their fry sauce. Make sure you enter it as a comment at the bottom of this post. Be as creative as you can and Stephen's will feature your recipe on their FaceBook page! (2) Enter using Rafflecopter. There are four easy ways to enter! At a local parade, the lady next to me was dipping her bagel into a bowl of fry sauce! She told me she loved it better than cream cheese. That's saying a lot. 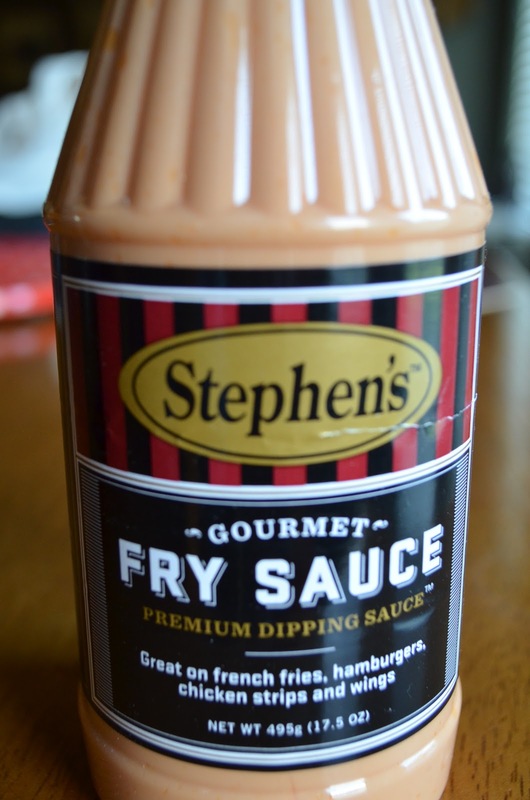 $1 OFF Stephen's Gourmet Fry Sauce Coupon!! Available till Sept 1, 2012 .... hurry! Stephen's Fry Sauce is graciously sponsoring the Utah State Fair giveaway and has provided the bottles of Fry Sauce for sample and giveaway. No other compensation was provided and all opinions stated are 100% my own and not influenced in any way. 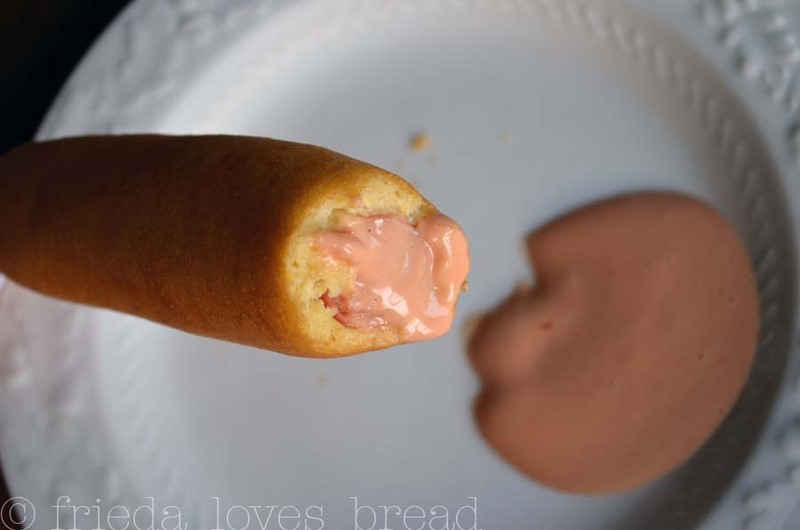 I've never had this version of Fry Sauce but I would love to try! Fry sauce beyond burgers: Try it on Grilled Cheese Sandwiches! It's a whole nother level. 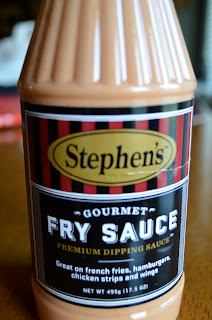 Actually, I've never tried Stephen's Fry Sauce. I've always made my own or whenever I go somewhere that doesn't have it, I always ask for Mayo on the side and make it right there in the eating establishment. One of my favorites is to dip a philly steak sandwich in fry sauce...Yummy! I'd sure like to win and try Stephen's! Oh, and YES...I would also love to go to the Fair. It's been years since I've been. I am obsessed with fry sauce! No not a fan of fry sauce but I married a fry sauce fanatic and my little guy whenever we go to burger joint gets three containers of fry sauce and three ketcup! According to my family because gain not a fry sauce lover (I don't like ketchup!) it's always fries!!!! We've tried fry sauce from Arctic Circle and Some Dude's Fry Sauce. We'd love to try Stephens. We've used fry sauce on fried tempura vegetables-it's especially good with mushrooms. I've never heard of Stephen's Fry Sauce before! What a neat idea. I ALWAYS get fry sauce when it is offered at restaurants, and actually just had some at Red Robin on Sunday that was made with barbecue sauce. Different, but very good. Our personal favorite is from Training Table - mayo and bbq sauce. But I doooo love some Stephen's hot chocolate, so I'm sure the fry sauce is fab, too! 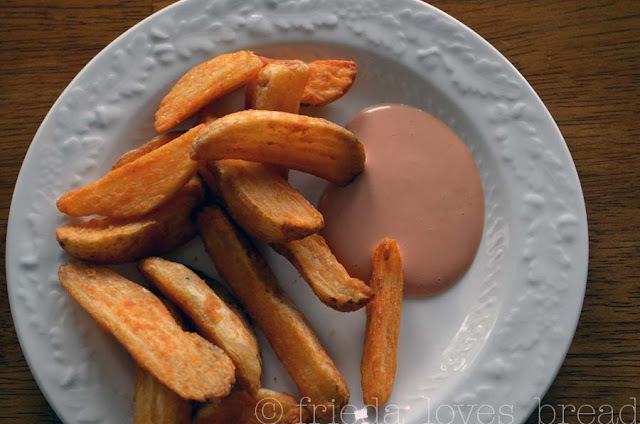 I love fry sauce but, alas, I have moved out of the state and have to make my own more often. I have found that you can ask for the "onion ring dipping sauce" at Red Robin to get a fry sauce experience. Rumbi Grill also has it available. I love fry sauce but, alas, have moved out of state and had a harder time finding it. Red Robin does have a type of fry sauce but you have to ask for the "Onion Ring Dipping Sauce" and Rumbi also has it available. I agree with ElliottMom, mayo and bbq sauce is my favorite too! Savannah was just talking about going to the state fair...I guess it has been a couple of years since we have gone. I LOVE fry sauce!! Miss it terribly since moving away...they just don't have that here in WA. Thanks for the contest!! I can't believe I won!! !